This program is gear towards dog/owners the do not wish advance in obedience but would rather see their dog stop jumping, chewing, and wish to see just a dog that knows to respect each member of the household. Each session after the fourth will be paid on a session to session basis. Adding options such as achieving your dog's CGC Title, Purchasing a MAK9 Leash or Training Lead can be purchase in conjunction here at a discounted rate. 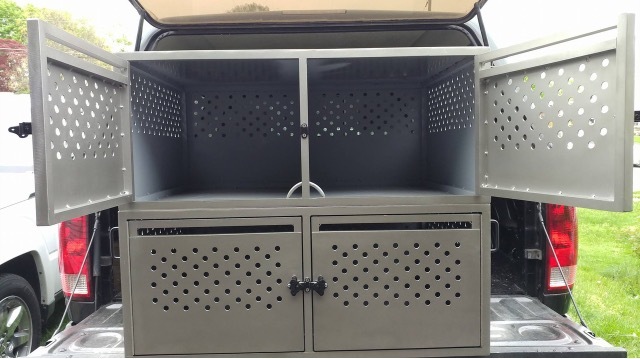 Each dog crate is made right here in the USA from American-made, high quality .080" thick aluminum and a powder coated finish, meaning it’s both durable, lightweight, and will help reflect heat away from your pup. 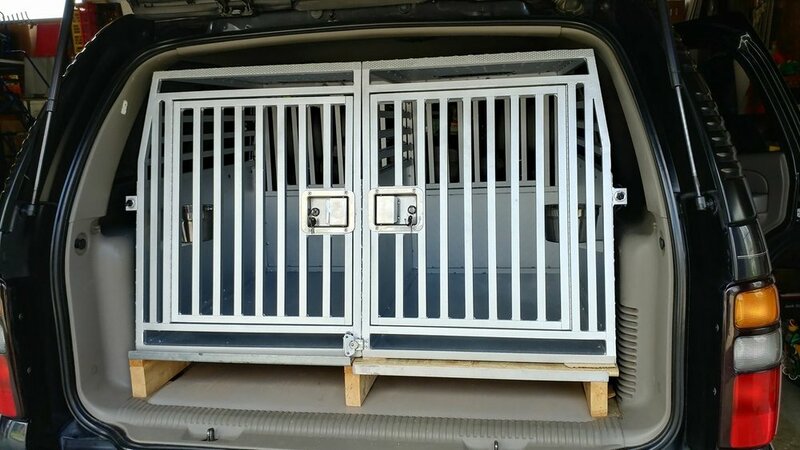 All our crates are made from high-grade 6061 aluminum alloy to create durable but lightweight crates. We only use reliable material, and our high-grade aluminum is also used in the construction of the wings on an aircraft. 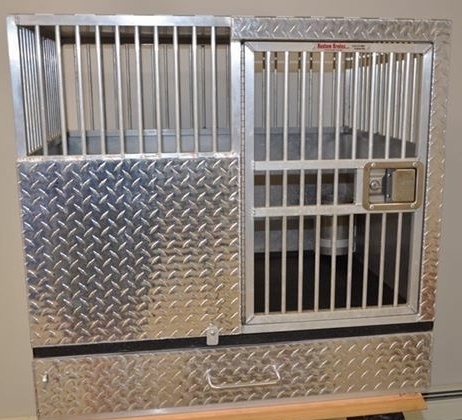 Our goal is giving the assurance of knowing that your dog will be protected, safe, secure and comfortable. We are able to deliver to the following states only: PA, NJ, NY, DE, & MD. Costs include driving time expense. We will drive a MAX of 4 hours total to meet the buyer. So that is a two hour drive away from Philadelphia, Pa, and then 2 hours back to Philadelphia. 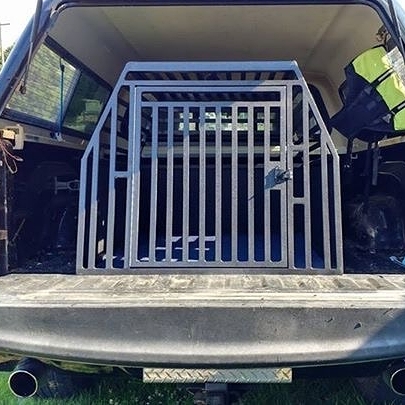 * Optional Rhino Liner© also Available. 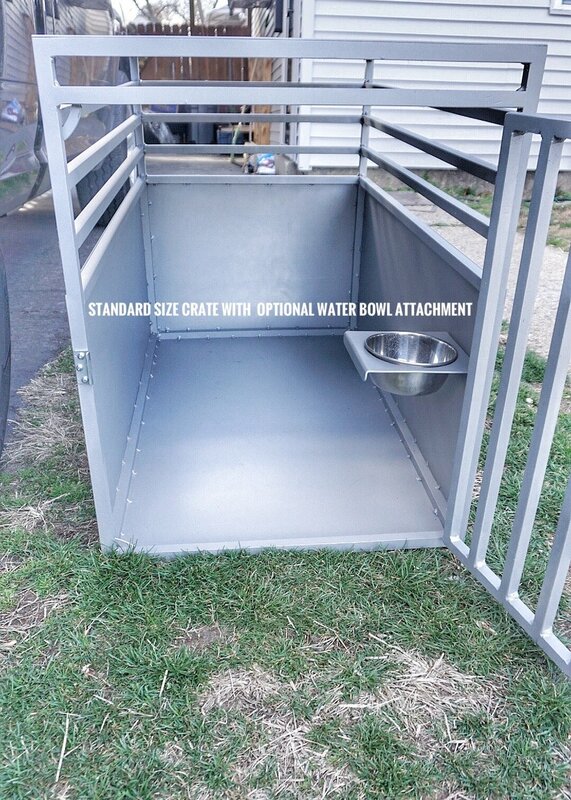 Based on your dog's size please select the most appropriate size.